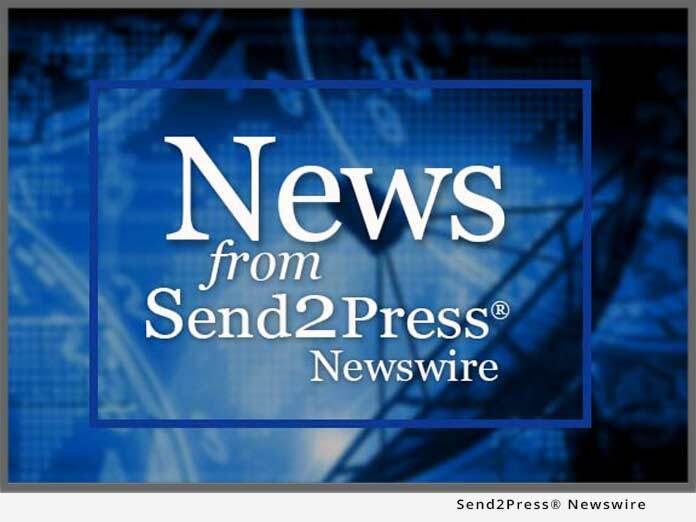 MIAMI, Fla., Sept. 1 (SEND2PRESS NEWSWIRE) — Henry Oliver Ford of WFAO is on a mission. Submerged in poverty, millions of African farmers and their families are victims of food insecurity. Today, subsistence farming is the lot of millions of Africans. The farmers in Ghana Africa need access to improved technologies in order to meet their food needs, increase their crop yields, and hopefully, sell to local, regional, and even international markets at the same time creating higher paying jobs and lasting skills that will last a lifetime. This is exactly what the joint venture of World Food Association Organization S.A. Inc., World Food Ghana Ltd., (WFAO/WFG) and local partners and the Government are planning to do. February 1 the partners entered into a Joint Venture Agreement that will begin to shed some light on the lives of millions of workmen, struggling women and starving children. Ford and WFAO/WFG are working around the clock to begin the project and infrastructure of their ten year project that encompasses 800,000 acre mega-farm that will produce sugar, corn and cassava. This project will promote food supplies for consumption and food supplies for energy. The farmers have very limited cash income and, as a result, they have traditionally been overlooked by corporations that believe they have little to offer to these poor people. This project along with other project projects proposed such as: social projects (housing, hospitals, and clinics), development projects (cement plants, asphalt plants, and brick manufacturing plants), and state revenue projects (oil refineries, petroleum plants, and saw mills), will bring in the necessary funds to create existence for the African people. World Food Association Organization S.A. Inc. (WFAO) is incorporated in Florida, USA and parent company to World Food Ghana Ltd. (WFG), incorporated in Accra Ghana, Africa. For more information please contact us at 1-561-515-6015 in the USA or online at www.wfao.us. News issued by: World Food Association Organization S.A. Inc. Original Keywords: World Food Association, Henry Oliver Ford, Africa Global Aid, Food, Accra Ghana, WFAO, Michael Ferguson, World Food Ghana Ltd World Food Association Organization S.A. Inc. Miami Florida MIAMI, Fla.
News Source: World Food Association Organization S.A. Inc.
More from World Food Association Organization S.A. Inc.
World Food Association Organization S.A. Inc.
REFERENCES: Agriculture News, World Food Association, Henry Oliver Ford, Africa Global Aid, Food, Accra Ghana, WFAO, Michael Ferguson, World Food Ghana Ltd World Food Association Organization S.A. Inc. Miami Florida MIAMI, Fla.